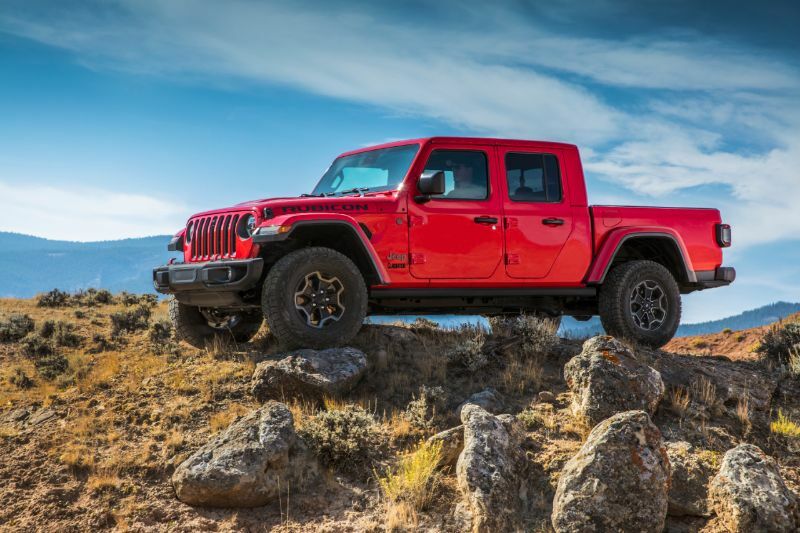 Drivers across the country are looking forward to the 2020 Jeep Gladiator, and this auto was recently revealed after a long wait. 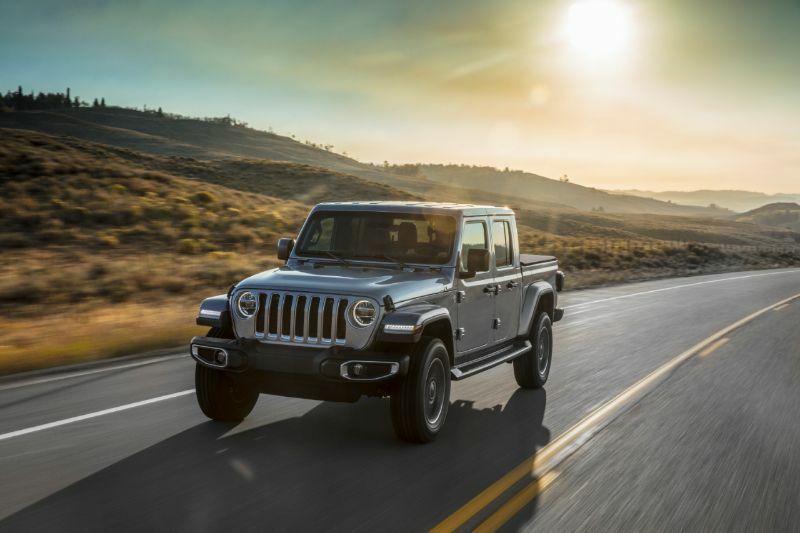 The Jeep Gladiator is the upcoming Jeep pickup truck, and the information briefly appeared on the FCA website, giving us a credible source. People have known for a while that Jeep was working on a pickup. Spy shots of a Jeep pickup started appearing around the same time as the Jeep Wrangler JL spy shots. Those spy shots showed what appeared to be a four-door Wrangler JL with a RAM truck bed attached to the back. 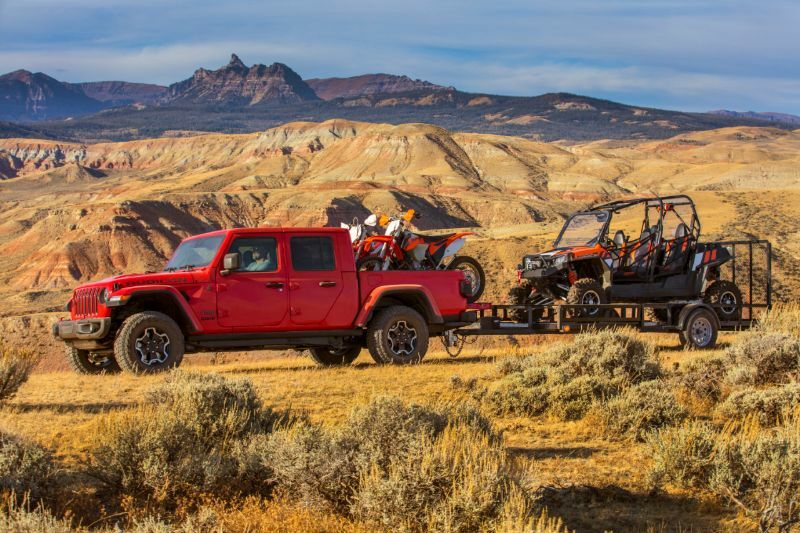 The last Jeep pickup was the Comanche, which was more than 20 years ago, so the idea of a new pickup led to a great deal of excitement. The excitement was even greater following the announcement of a diesel engine for the JL since it led to the possibility of a diesel pickup. Visually, the Jeep Gladiator is impressive and nice to look at, sharing many styling cues with the Wrangler JL. It has the sleek and updated appearance of the JL but with the addition of bed functionality. It also appears the Jeep did a good job blending the truck bed into the body for a cohesive appearance. Jeep will offer a choice of different tops for the Gladiator, including two hardtops and a soft top, allowing for Jeep versatility and airflow. We also know some specific details about the Jeep Gladiator pickup, including the choice of two engines. Drivers can choose from the 3.6-liter Pentastar V6 and the 3.0-liter EcoDiesel when it becomes available in 2020. These will come with an eight-speed automatic transmission. Some enthusiasts will feel disappointed by the lack of a diesel with a stick shift or a larger engine. The towing capacity listed on the spec sheet for the Gladiator is also very impressive at up to 7,650 pounds. That capacity makes sense based on the rumor that the Gladiator has a RAM chassis. Thanks to those towing and hauling abilities, the Gladiator will be a true truck with all the capabilities you expect of one instead of just a Jeep SUV that happens to have a truck bed. Under the Gladiator, you will find a set of new Dana 44 axles and a Rubicon off-ring. That will allow for the Command Track and Rock Track transfer case. It is also interesting to note that in addition to the rear-facing camera, there will also be a front-facing one. That will be able to help with off-roading or even during on-road adventures with a trailer or other challenges. 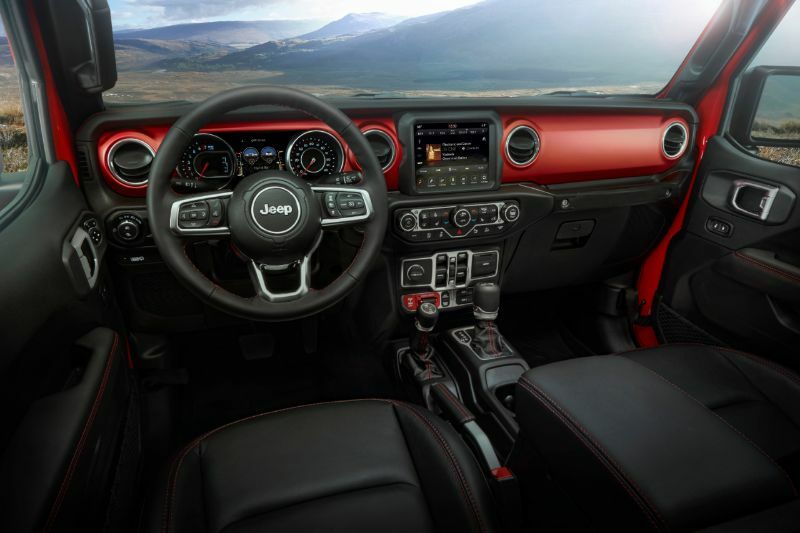 There are not any pictures of the inside of the Jeep Gladiator. However, most experts assume that it will look very similar to the Wrangler JL, if not nearly identical. We will hopefully get more details on the Gladiator very soon in Los Angeles, including up close and personal views for a clear idea of what to expect from this upcoming pickup.